Ohmyhome, a property technology platform in Singapore has appointed Publicis Groupe agencies – Publicis Singapore and Performics Singapore as the agencies for its digital marketing, social media and advertising duties, following a pitch in January 2019. As the creative partner, Publicis and Performics will undertake both strategic and execution duties to support the master brand in Singapore and expand its presence in the region. The scope of responsibility includes brand communications through-the-line as well as media strategy and implementation. Launched in 2016, Ohmyhome aims to offer an end-to-end platform that is “simple, fast and affordable”. 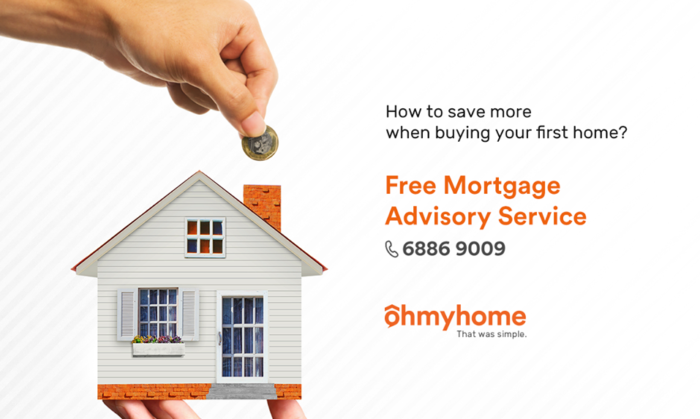 Built to simplify the home buying and selling journey, Ohmyhome facilitates DIY transactions, offers fixed-rate agent services, as well as on-demand mortgage and legal services. To date, over 2,300 homes with a combined value of over SG$1 billion have been transacted on Ohmyhome. The shortlisted agencies are for the categories of strategic brand lead, B2B specialist, social and content specialist and creativ..
As the nation’s health partner, P&G’s Safeguard has always championed healthy handwashing habits in the Philippines. With its ..
NTUC FairPrice has also collaborated with Mediacorp OOH Media to include interactive games on its on-the-move billboard truck for .. While some brands are actively taking a stand against Trump’s immigration policies, others are unwillingly getting dragged into po..